© Peter Wolfe. All rights reserved. 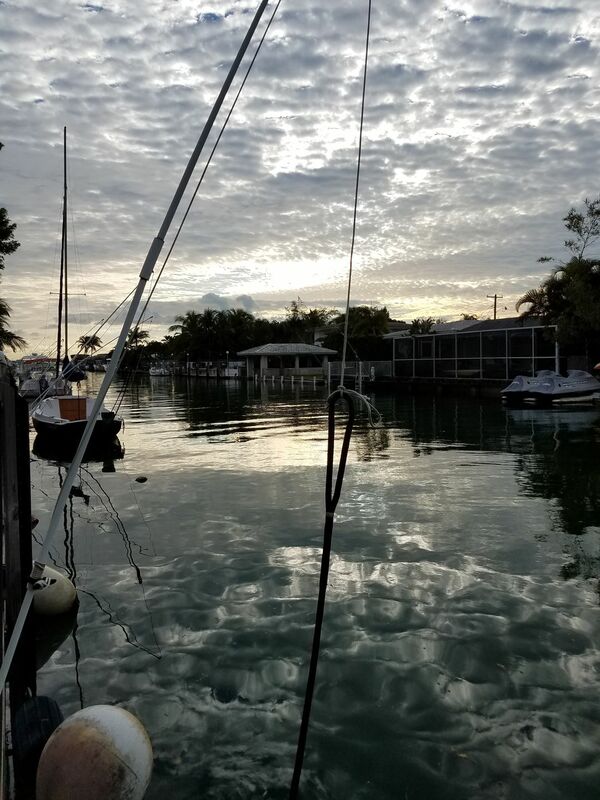 Each morning looking out my backdoor becomes a new adventure with our sunrises over the beautiful Biscayne Bay in South East Florida. This shot was taken with my Samsung Galaxy S7 edge...amazing!